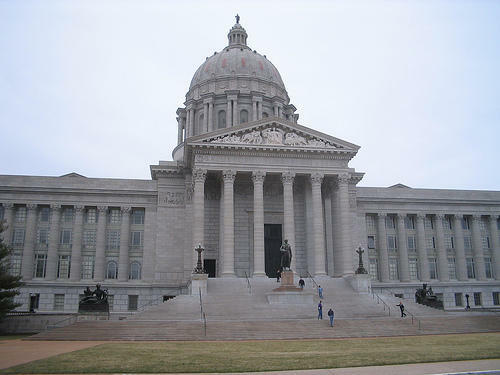 In Missouri, raises for elected officials are determined by the independent panel. But the Legislature has the power to block pay hikes. The Legislature in 2015 rejected an identical pay-hike proposal for statewide officials. If lawmakers don't block the raises by Feb. 1, they'll take effect.